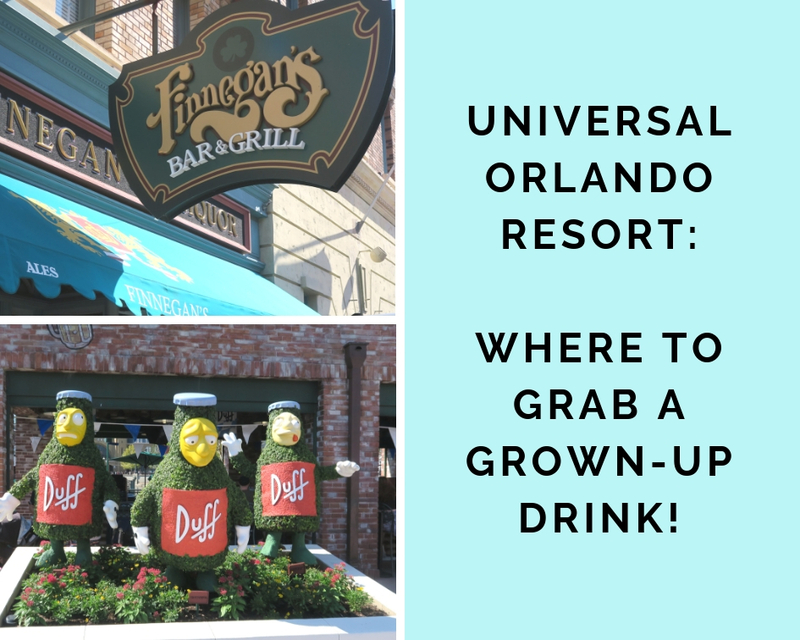 Six Places to Grab A Grown Up Drink at Universal Orlando Resort! 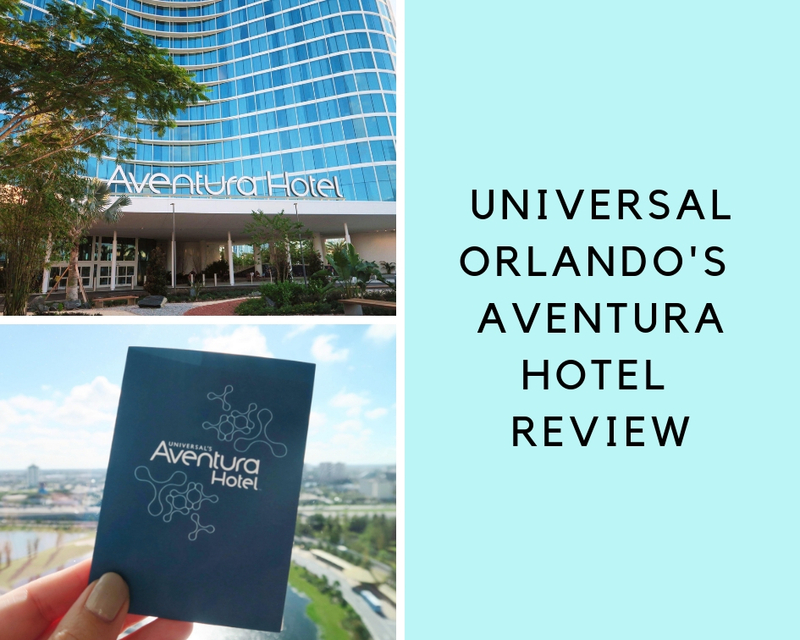 We are huge fans of the many Universal Orlando Hotels and the newest addition to their portfolio is Aventura Hotel which opened its doors in August 2018. Of course, we couldn't wait to try it out! We checked into Aventura in October 2018, just 2 months after its grand opening and we are excited to give you the lowdown on this brand new hotel conveniently situated right on Universal Orlando property. You guys know how much I love my JORD Wood Watch however, if you happened to miss my previous post raving about my beautiful JORD Cassia Walnut and Vintage Rose watch you can catch that post right here. 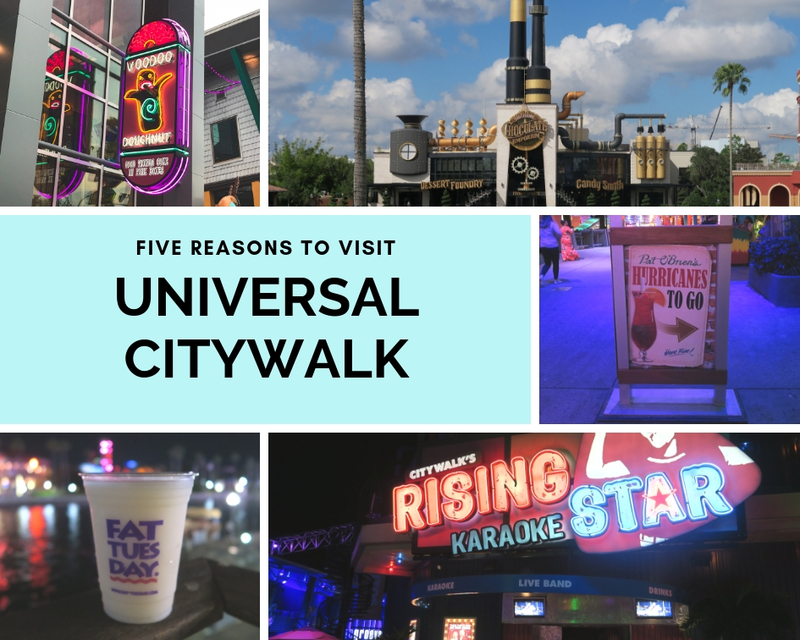 One of my favourite things to do when I visit Universal Orlando is to spend a couple of evenings at Universal Citywalk. 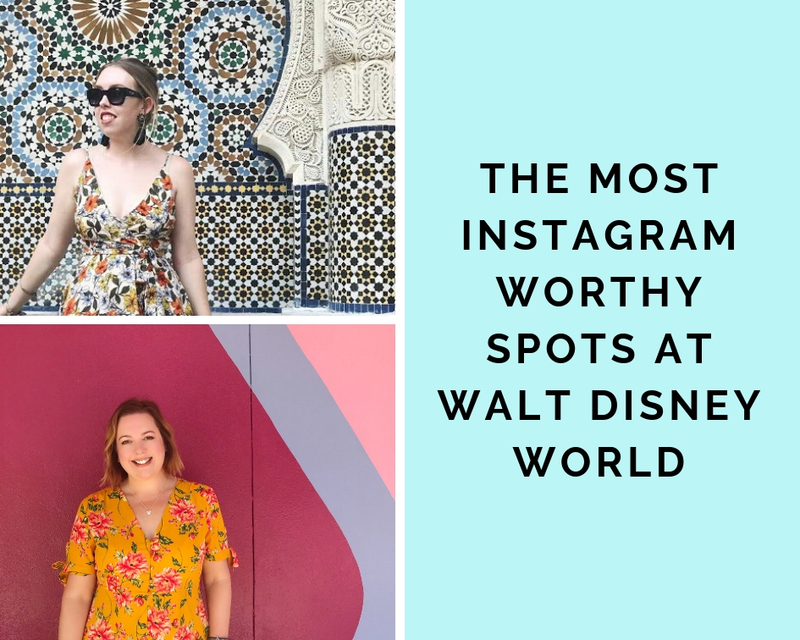 There are so many great places to visit and so many fantastic things to eat there that its a must-do for me! 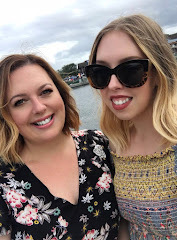 If you are heading to Universal in 2019 check out my Top Five things to do while you are there!